A special part of each Sunday service is the “Time for All Ages”. The children are invited to sit up front with a storyteller. After the story, the congregation sings the children downstairs to their Religious Education classrooms. We follow the “Little Red School House” approach where all age groups are taught in the same room. The older children enjoy helping out their younger friends. The teacher modifies the curriculum as needed to meet the needs of the children in attendance. We look forward to honoring your child’s questions and having them be a part of the Religious Exploration we offer to our children. If you have any questions about our program, please feel free to contact Erik Halseth, RE Coordinator. Yvette Sanchez is an aide in the classroom. About one Sunday a month we gather after coffee hour to share thoughts on the day’s service, the monthly theme , as well as ideas, information, concerns for our community and the world. Bring a bag lunch if you wish. 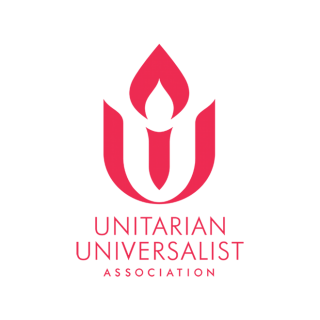 The UUA choses what they call a “Common Read” every year and we have read most of them. This year’s Common Read is Justice on Earth: People of Faith Working at the Intersections of Race, Class, and Environment, edited by Manish Mishra-Marzetti and Jennifer Nordstrom (Skinner House Books, 2018). At a time when racial justice, environmental justice, and economic justice are seen as issues competing for time, attention, and resources, Justice on Earth explores the ways in which the three are intertwined. People and communities on the margins are invariably those most affected by climate disaster and environmental toxins. 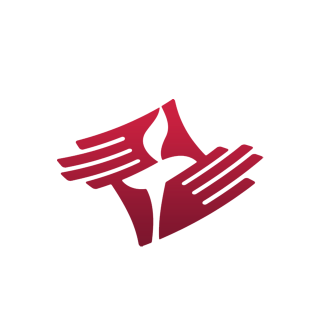 The book asks us to recognize that our faith calls us to long-haul work for justice for our human kin, for the Earth and for all life. It invites us to look at our current challenges through a variety of different perspectives, offers tools to equip us for sustained engagement, and proposes multiple pathways for follow-up action. Justice on Earth is available at inSpirit: UU Book and Gift Shop. We will meet to discuss it in the Spring 2019. Rev. Maddie and others provide offerings from the Unitarian Universalist Association Tapestry of Faith Curricula as well as from other sources. These can be one-time, stand alone offerings such as Five Wishes or multi-part programs like Hindsight, Humor and Hope, Mindful Eating and more. In addition, the Social Concerns Action Committee offers their monthly Dinner and a Movie with accompanying discussion of timely issues. Once or twice a year Rev. Maddie offers a workshop on the end-of-life planning document “Five Wishes”. Five Wishes helps you express how you want to be treated if you are seriously ill and unable to speak for yourself. It is unique among all other living will and health agent forms because it speaks to all a person’s needs: medical, personal, emotional and spiritual. Five Wishes also helps structure discussions with your family and physician. It is also a great tool to focus discussions with aging relatives so that you know their wishes. Workshops are held at the church or in the community. See the separate tab for our Spiritual Growth Center for programs and activities for all ages which enhance Faith Exploration. Childcare is available downstairs in our Religious Education classroom. If you have any questions, please be in touch with the Coordinator of Religious Education, Erik Halseth. Childcare can be arranged for events at church with enough notice.